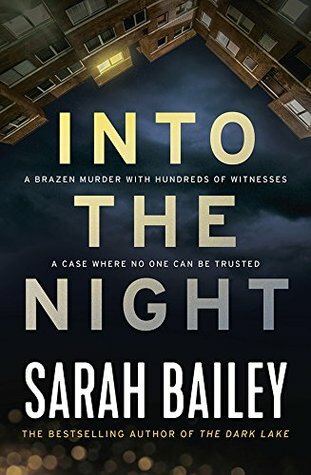 Sarah Bailey’s second book, Into the Night, is a terrific follow up to her wonderful debut, Dark Lake. The troubled protagonist of Dark Lake, Detective Sergeant, Gemma Woodstock has shifted to Melbourne and is still readjusting to life in the city and away from her beloved son. Dedicated cop by day, with a hostile and uncommunicative partner, Nick Fleet, Gemma is a drifter at night, enjoying random sexual encounters in order to feel a brief sense of connection as well as the control lacking in other parts of her life. 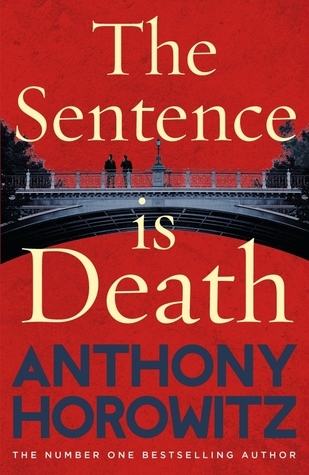 Not only is this a terrific police procedural that doesn’t steer away from revealing the dogged and often unexciting processes involved in attempting to solve a crime, but it’s a top-notch exploration of relationships and families as well. Professional relationships, personal bonds and how one impacts on the other whether you’re a man or woman, mother or father, are beautifully and often painfully rendered. Gemma Woodstock is such a flawed and yet relatable character and it’s her vulnerabilities as much as her strengths that make her so appealing as a policewoman and as a person. 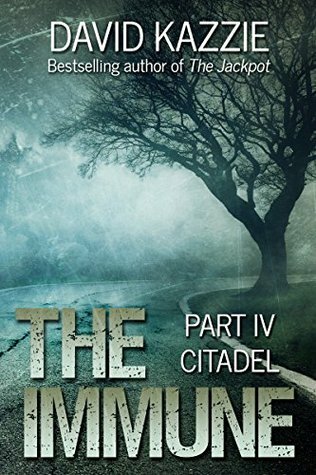 A terrific novel with good and believable twists and great pacing. Looking forward to seeing what Bailey writes next. Having recently read an article on all the great new Australian crime novels out there and discovering among those listed some I hadn’t yet read, I thought I’d remedy my oversight. The first book I chose was Sarah Bailey’s The Dark Lake and what a fabulous choice it was! 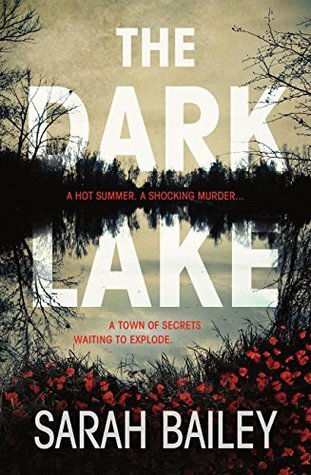 Centred around the regional NSW town of Smithson In Australia and a deeply troubled and flawed Detective Sargent, Gemma Woodstock, The Dark Lake is gritty, raw and gripping. 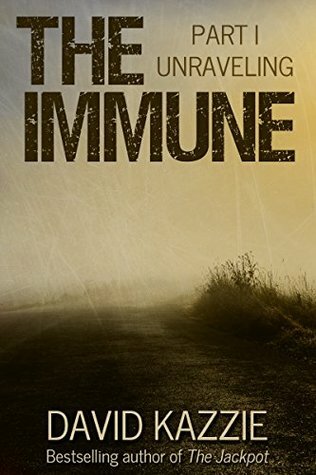 When the body of popular and beautiful school teacher and local girl, Rosalind Ryan is found murdered in the town’s lake, everybody seems to have an alibi. Perfect, a stellar teacher who was loved by her students, it’s not until Gemma and her partner, Felix, start delving that they find contradictory impressions of who Rosalind was – kind and quiet or manipulative and demanding? While Gemma is forthcoming about the fact she knew Rosalind when she was at school, what she fails to divulge is the impact the woman had on her and her almost obsession with her. Added to the complications of Gemma’s relationship with the deceased are those Gemma has with others in her life. Whether it’s her partner, Scott, who’s also the father of her son, Ben or her professional colleague, boundaries have been blurred and Gemma is both troubling to be around and deeply troubled herself. But when the case and the way she is handling it affects her home life, Gemma starts to understand that the past is affecting the present in ways Gemma can neither control or prevent. This book is so well written. While Gemma is the primary point of view, other characters are also given a voice which work to piece together the puzzle that is the crime. Added to this are flashbacks to Gemma’s school days and the incident that altered her path in life forever. Often unpleasant, undoubtedly selfish even though she’s a loving mum, there’s a lot to like and dislike about the main protagonist – especially her honest assessment of herself. It’s such a strength of Bailey’s writing that Gemma is at all times real – even when she’s spinning lies and dissembling – perhaps mostly then. The thing is, she’s at all times relatable as is virtually every character in the book. Likewise, the town of Smithson and its population are easy to identify with, thus the crime and its impact affect the reader as well. Tension builds from the first page as Gemma, Felix and the team get closer to solving Rosalind’s murder, especially when it appears they may have had it wrong all along. A marvellous debut work that had me buying Bailey’s next book the moment I finished. This was an extraordinary novel that I’ll review carefully so as to give a taste of the premise without spoiling what is a cracking plot. 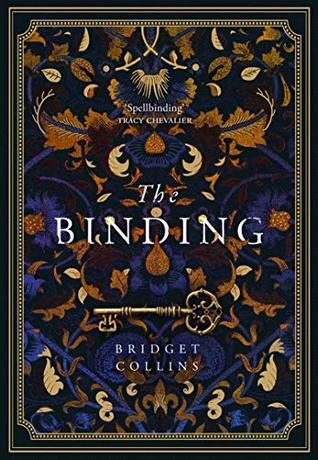 Basically, The Binding is set in a parallel Victorian-type England where books are either forbidden or a guilty pleasure. Certainly, they are treated as something to be feared. That’s because, in this world, they aren’t the kind of books we’re accustomed to enjoying. In this place, books are where people store their memories – mostly unpleasant, guilty secrets or recollections of tragic circumstances, but sometimes also wonderful ones. The way people’s memories get into books is through the process of ‘Binding’. Instrumental to this process is the Binder – the person who has the power to do the transfer and thus wipe the person’s memory. So, for example, if a woman is raped, she can have the memory erased when it’s transferred into a book; likewise powerful and cruel people can ensure their victims also forget what has happened to them; married women can ensure memories of their husband’s, say, infidelities, are also removed and so on. Ethical Binders store the books of memories in vaults, but like anything so personal, binding as a craft and business is open to abuse and an illegal trade in binded books exists. 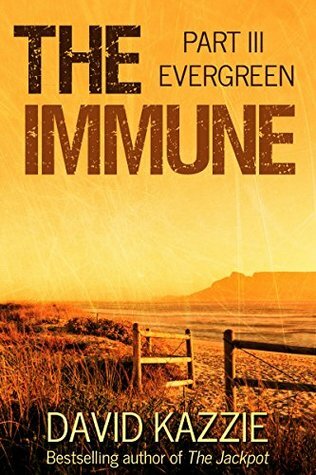 When the novel opens, the reader is introduced to young Emmett Farmer, a man who has been afflicted with a fever that indicates he has the ability to become a Binder. Against his will, he is apprenticed to an old, feisty woman to learn the craft only, she is reluctant to teach him. Dwelling in a remote house in the marshes, Emmett nonetheless meets clients who come to have bindings, but also experiences the fear and prejudice of those who loathe the craft and those who practice it. But it’s when young Lucian Darnley comes to the house that Emmett cannot strike his impression of the man or the feelings of anxiety and loathing he arouses. All this, however, becomes irrelevant when tragedy strikes and Emmett is forced to both leave the marshes and practice a skill he barely knows let alone understands. I won’t say too much more except that while I was initially a little confused reading part one and found myself struggling to make meaning, waiting for an explanation to be forthcoming. It’s only once I started part two that in a very clever and satisfying manner, part one becomes crystal clear and the story evolves in ways at once beautiful and yet, because you can see where it’s going, heart-breaking as well. 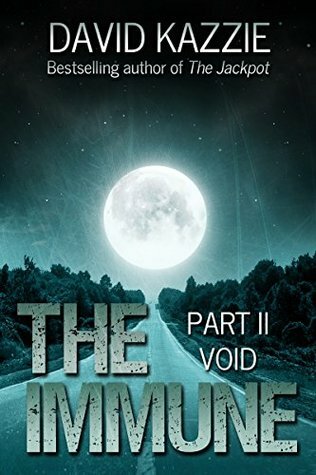 The premise is so startlingly original, the characters and world so well drawn, that I found it hard to put the book down. A fantastic novel that explores the relationship between memory, identity, love and bigotry and the lengths people will go to in order to conceal their villainy but also protect their heart.